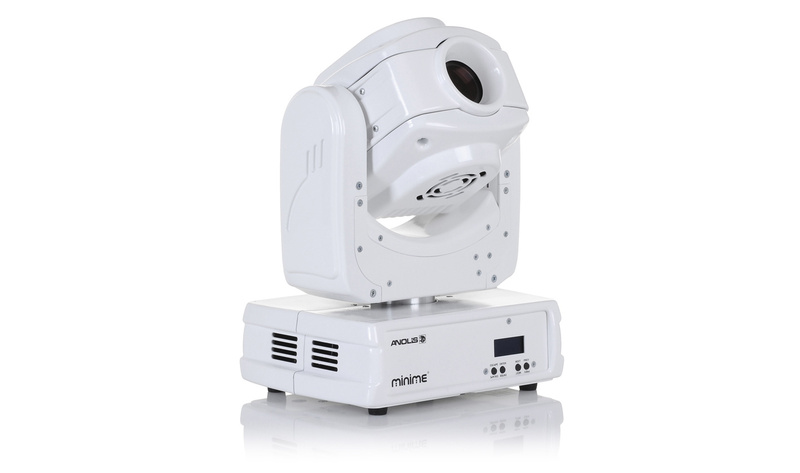 Combining a moving head effects lighting luminaire and full video projection has produced a unique fixture, perfect for a huge range of lighting effects. The on-board micro-media server digitally generates colours, gobos and beam shapes. Custom artwork, still photographs and video can also be simply uploaded for projection, whilst live video can be streamed through the HDMI input. These elements combine to make this fixture truly versatile for architectural illumination, retail POS visuals and corporate logo projection.